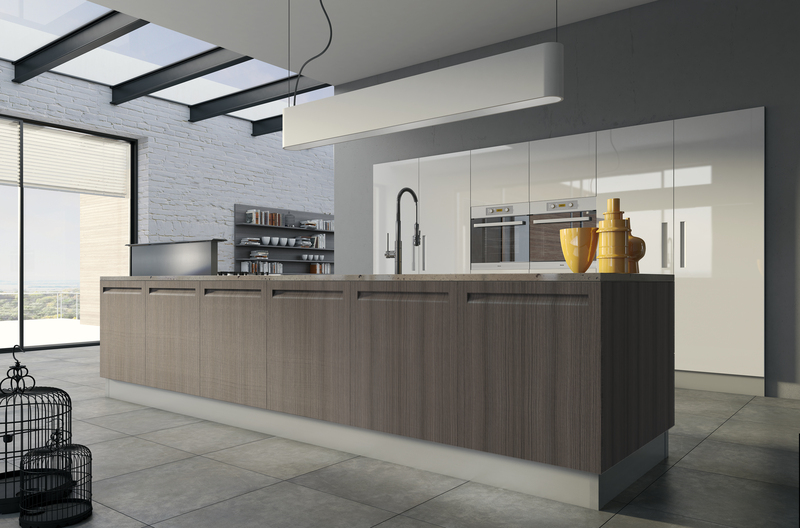 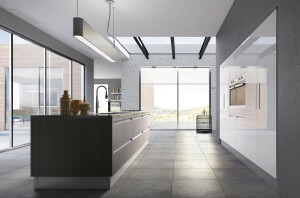 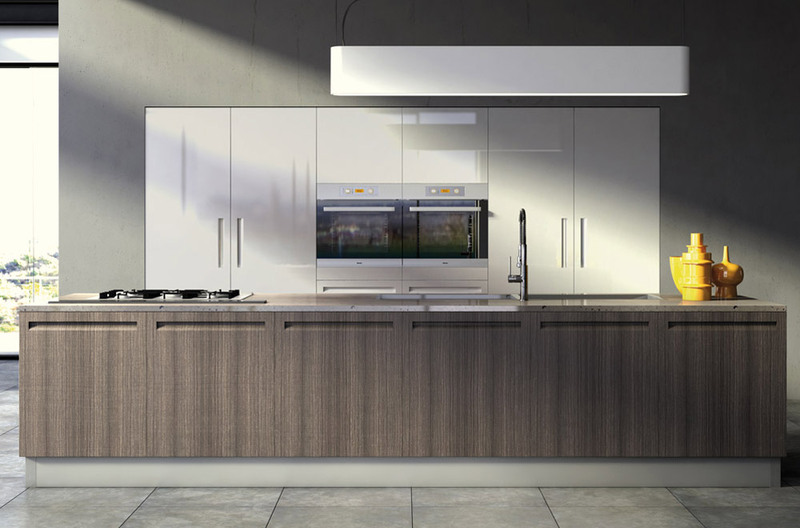 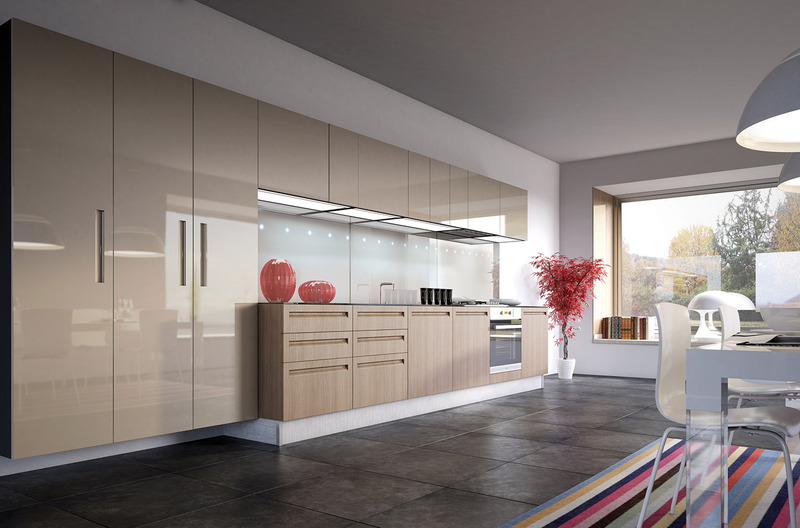 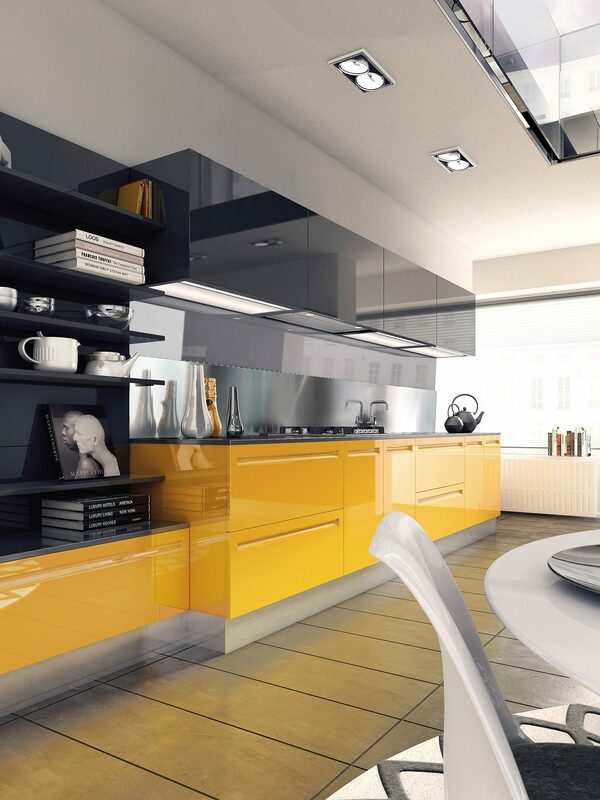 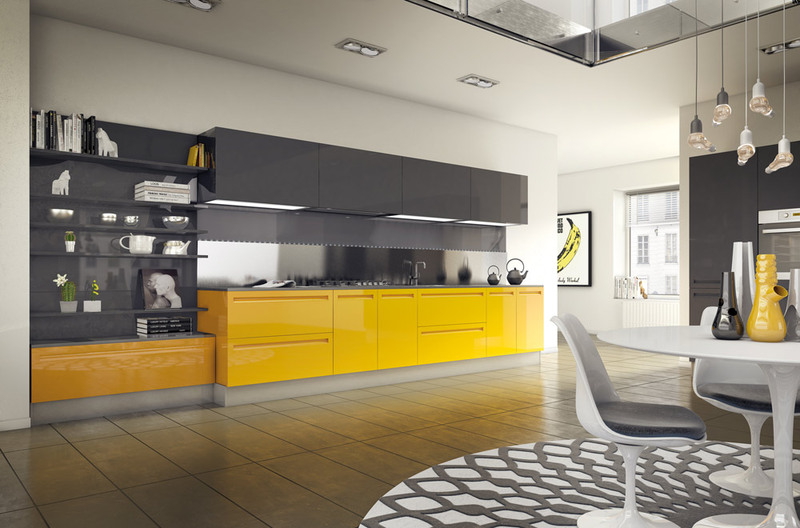 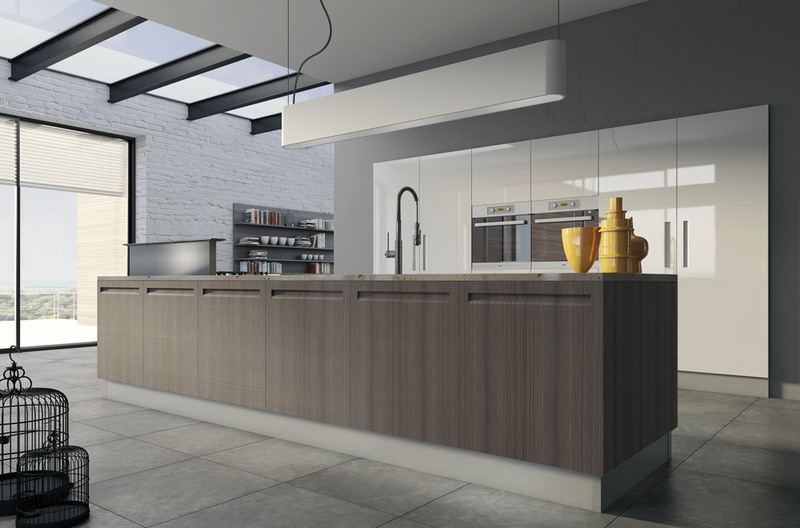 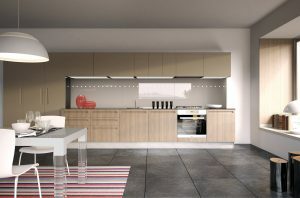 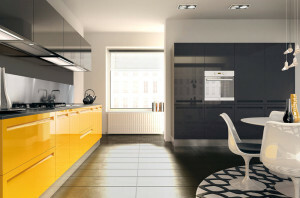 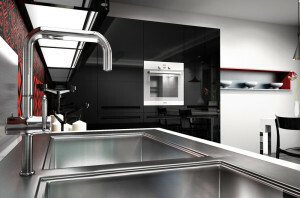 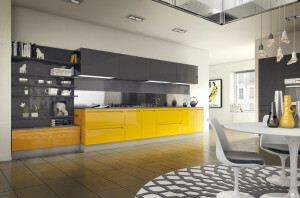 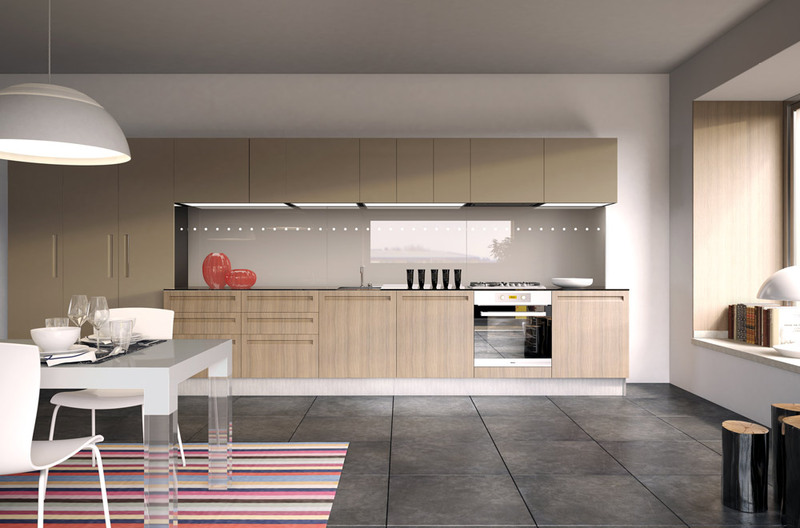 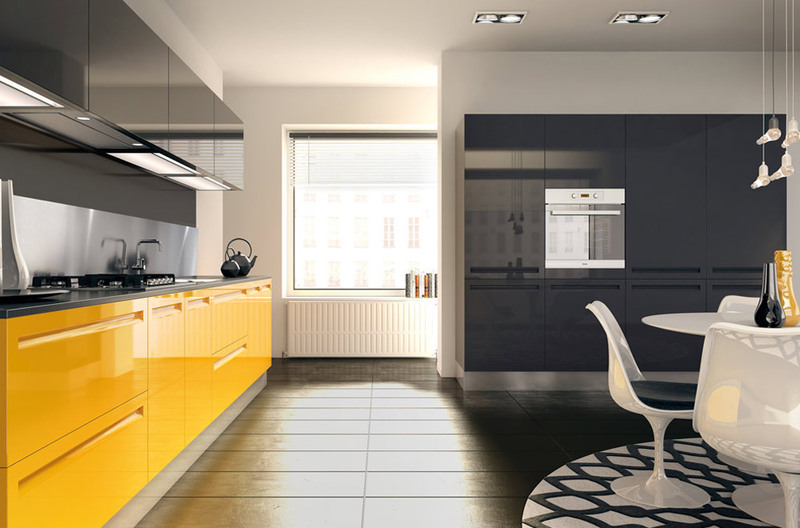 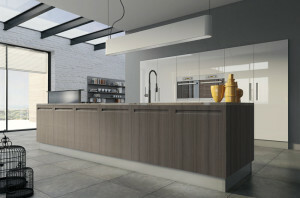 The Campiglio kitchen looks like a perfect blend of practicality and aesthetics, flexibility and customization. 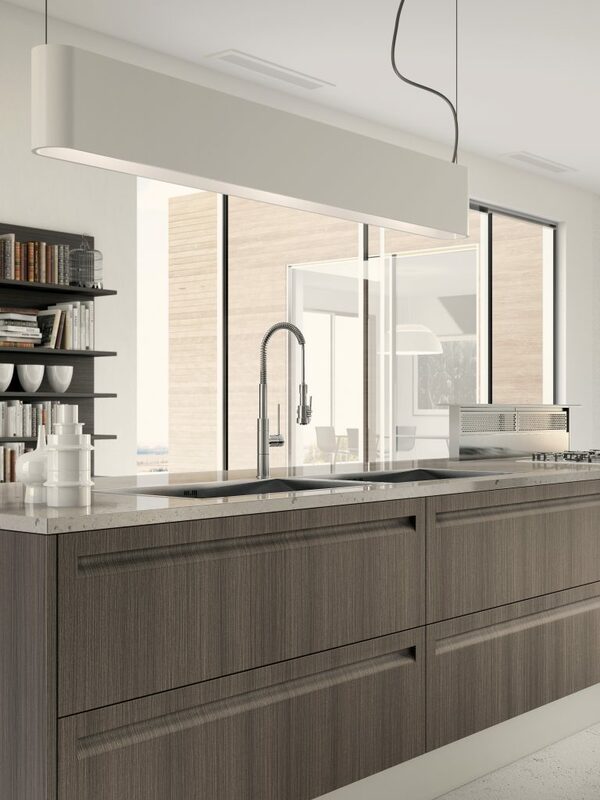 For a kitchen to live where you can move freely, every day. In a project where even the volumes follow the contrasts harmony playing on different heights and depths, practicality does not renounce to be original. 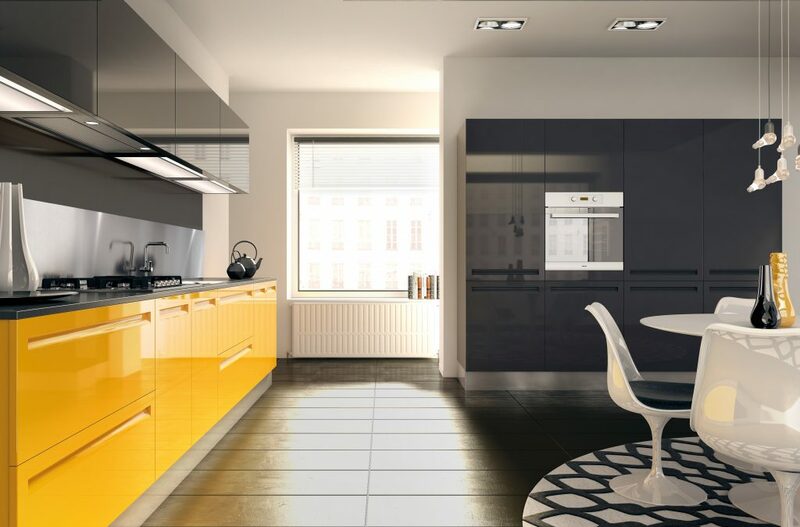 The design, characterized by a system of recessed handles on drawers, doors, columns and island units, has been studied to offer multiple solutions.